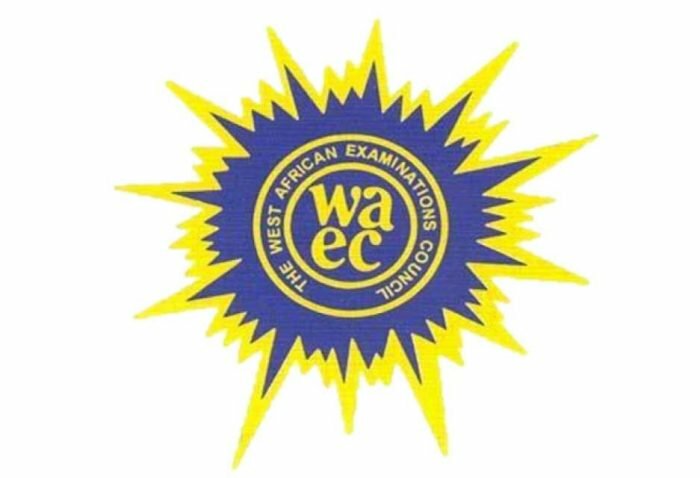 This is to inform the general public especially candidates interested in sitting for the 2018 January/February WASSCE (Private Candidates) commonly referred to as WAEC GCE, that the registration has commenced. Candidates must complete online registration within two weeks of first access on the website during registration periods. They should ensure that their names, gender, passport photographs, date of births and subjects are correct. They are also to print the admission Photo-card as evidence of registration, this will serve as their photo-card during the examination. The result checker pin will also be included.